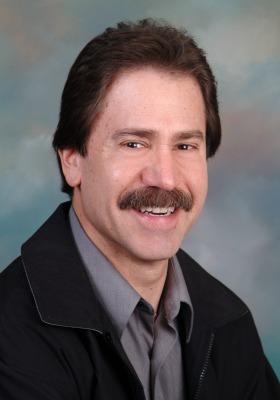 Tony has been a licensed Realtor for 25 years and has lived in Southern Oregon for over 27 years. Having worked as a General Contractor, he is very knowledgeable in developing property, remodeling existing homes and new home construction. You’ll find Tony’s knowledge, experience and attention to detail a valuable asset in any Real Estate transaction. I’m not too sure why anybody would go anywhere else to purchase a home. The Venuti Group is the most organized, friendly and professional real estate service I’ve ever had a pleasure to work with. My experience was nearly stress free and a pleasure from start to finish. I can’t thank them enough! !